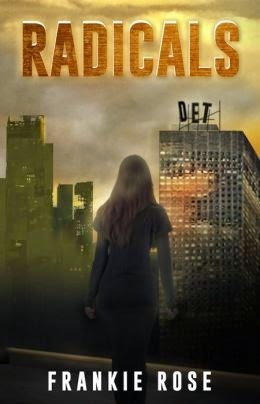 Radicals is Book 2 in the Blood & Fire Series. When Kit ran from the Sanctuary, she left behind the ghosts of all those she killed. However, unlike the dead, the living she left behind aren’t so easily escaped. Her father and his men are searching for her, and they won’t stop until they find her. Reunited with old friends, Ryka and Kit must put their trust in the man who killed Ryka’s father if they are to survive. But can they learn to trust him when their instincts tell them not to? And can they overcome the revelations the Sanctuary is yet to throw at them? The third installment to the series will be coming winter 2014. A fulfilling, action packed, and suspenseful sequel to Halo. Frankie Rose never disappoints. The way she weaves together a world with characters that turn you from cold to hot, to cold to sizzling again makes the story stay with you long after you finish the last page. Radicals does not stray from this and leaves you trying to catch your breath from all the actions flung at you. Radicals continues right after the end of Halo. We find our MC Kit still trying to get a handle on her emotions and now taking care of her little brother, Luke. The role of the Halo expands to more than just numbing feelings and controlling people, but to that of healing. 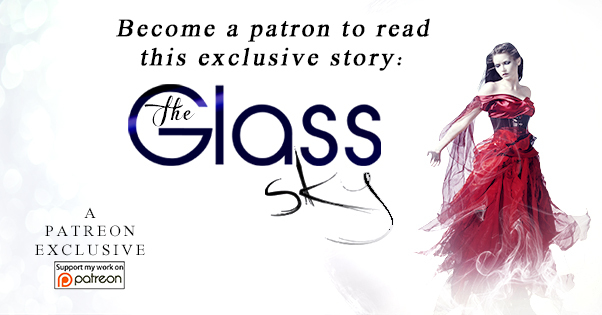 Many lines are blurred in this story, including the roles of several people who played huge parts in the first book. We get to see more of Ryka-Kit’s love interest, Jack- Freetown’s leader, James-A tough as nails warrior, Olivia-Ryka’s sister and more, even a surprise arrival of an old friend. These characters are richly written and continually surprised me as the tale went on. The grip of Sanctuary is bigger than Kit could’ve ever perceived, and the next play done by them thoroughly surprised me. There’s more than one danger out there that Kit and the Freetown members have to face, and it’s bound to be the end of them, or is it? Oh and the fights, oh the rawness of them in this one was amazing! I already can’t wait until the next book not only because we do get a huge disappointment in the end of this book, we also get a ton to look forward to in the next book. I have to admit, the role of James has me pulling my hair out. He’s dark, malicious, yet a whole new side of him won me over and wondering what his motivations with Kit really are. I can’t wait to find out! Frankie Rose was born in Truro, Cornwall, but grew up in the north west of England. 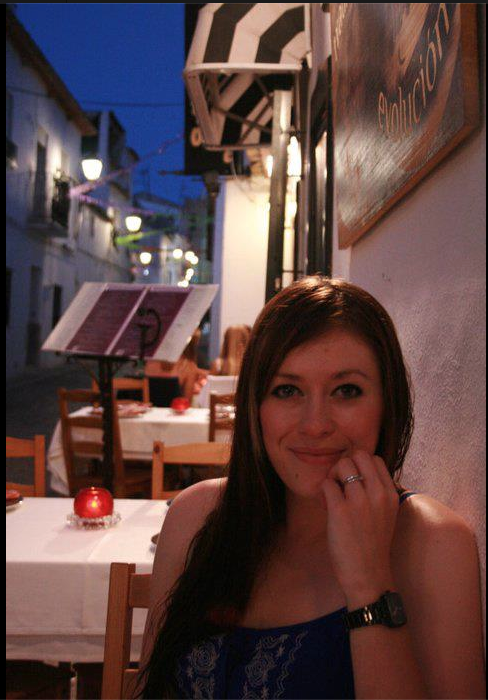 Now living in Australia with her wonderful husband, Frankie spends her time writing novels and scripts. Among her guilty pleasures, she loves singing way too loud in the car with the windows down, dancing when she thinks no one is looking, and talking about herself in the third person. She really does like that.